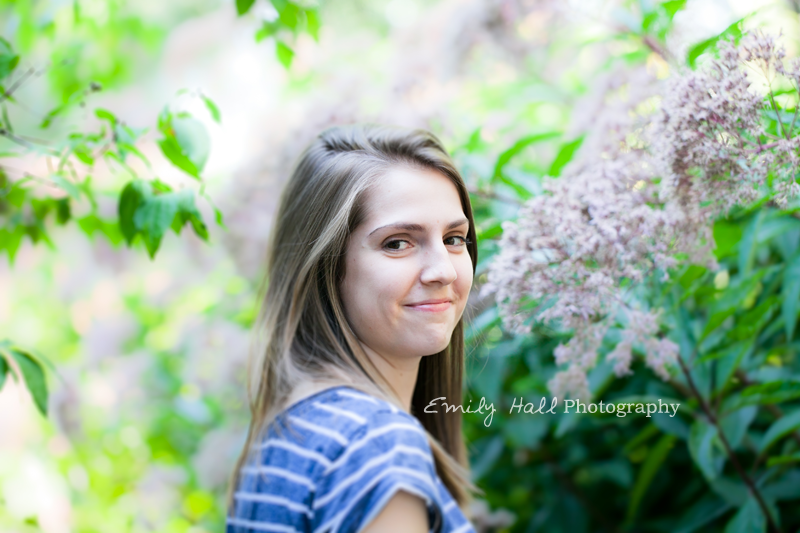 Here are a few of my favorites from Avery's senior session. We had some great laughs. And, it was reassuring to hear that Friday night movie parties with friends are still a good weekend activity for high school students. 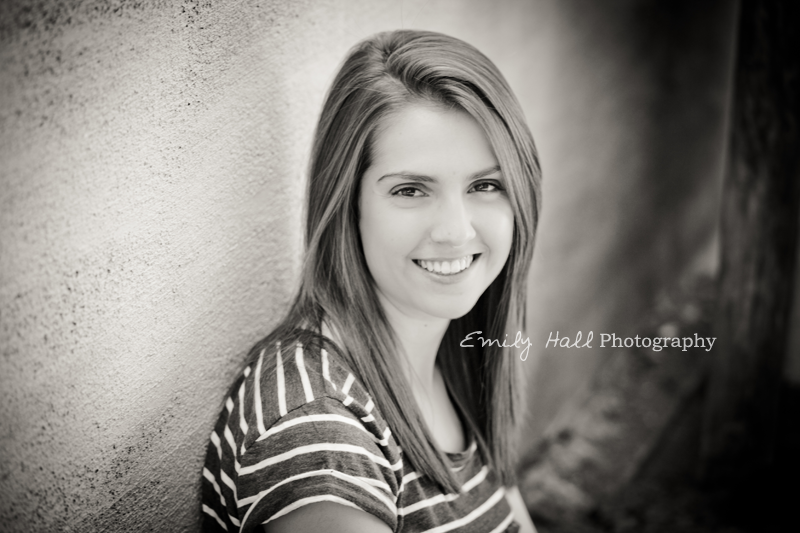 Check out more from Avery's Senior Session in her Gallery.